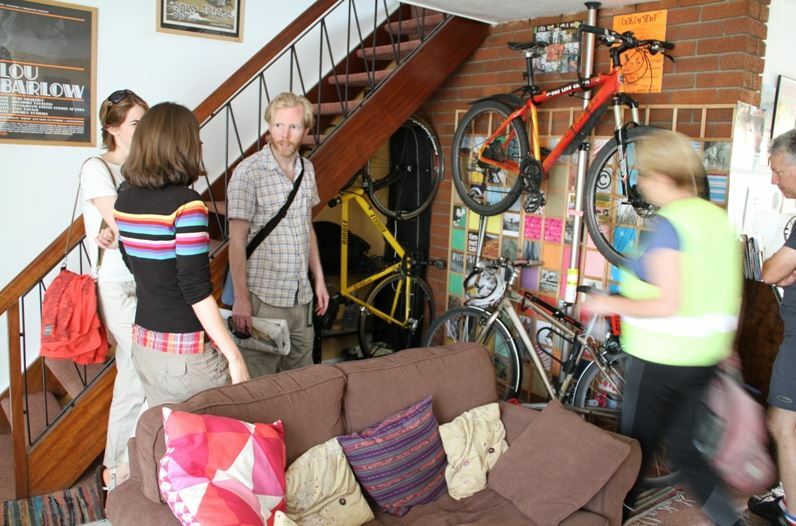 Here's a list of all the Green Open Homes events we've had contact with. Check out their web pages to see what they did. Get inspired - what could you learn from their events?